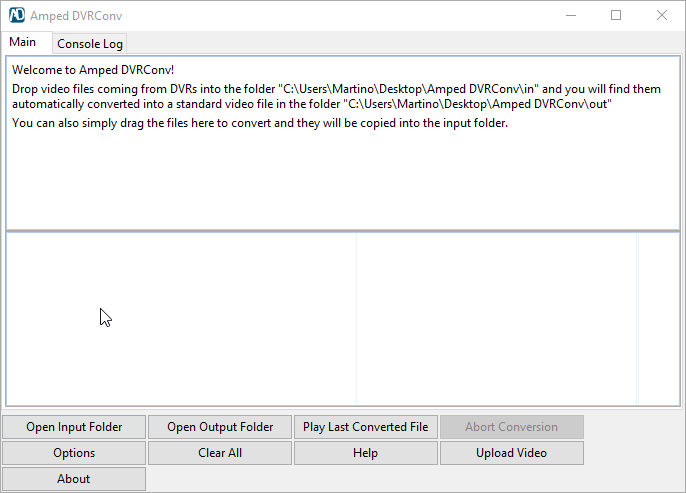 Today we released an update to Amped DVRConv, the easiest way to convert videos from proprietary DVR formats. 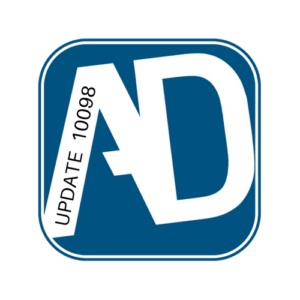 We have been working on this update for some time and a few users have received beta updates in order to support formats that were urgently required. During this period we have re-engineered a good part of the architecture to improve stability, speed and format compatibility. We added support for many new formats, at least one variant of files with these extensions: AJP, BES, BFS, BIX, CME, DBX, EVF, EYE, FL4, HAR, M2T, M2TS, SDC, V264, XPA. 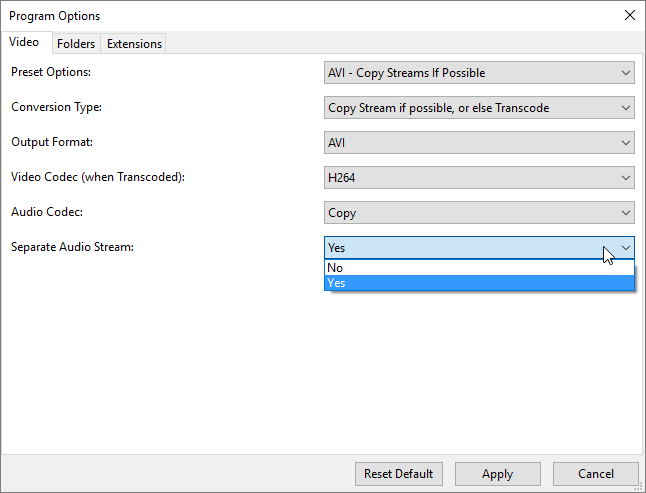 The biggest change is probably in the program options compartment: it is now possible to separate the audio stream from the video stream in two separate files. Of course, the extensions to consider or not are fully customizable by the user. The user can fully customize the output folders as usual. 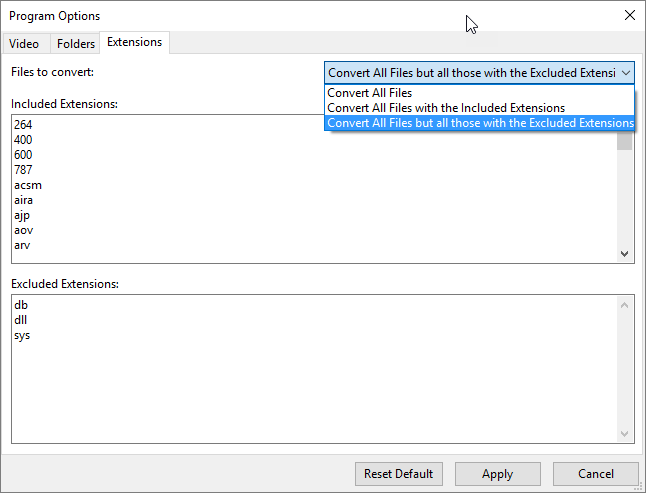 By default “Excluded Files” goes into a specific folder, but if you make this point to the “Output Folder” these will be there also. This is useful when you are dragging into the software full directory structures that you want to be reflected into the output. There is actually much more coming, and support for several new formats is almost ready. Stay tuned for even more updates soon! 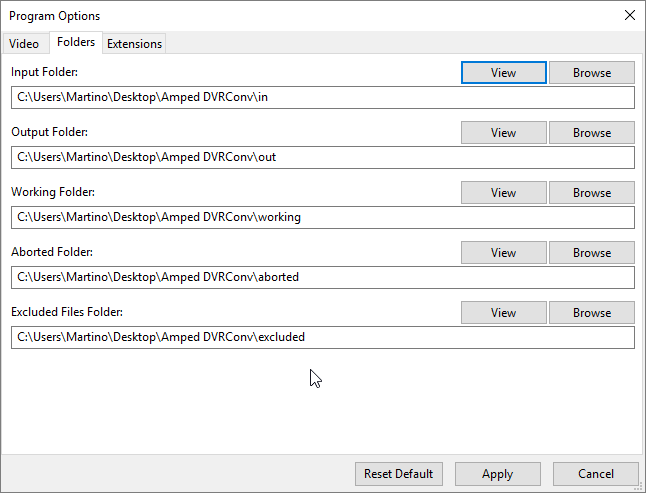 If you have an active support plan you can update to the latest version of Amped DVRConv by going into the menu “About” > “Check for Updates”. If you need to renew your SMS plan please contact us or one of our authorized partners.